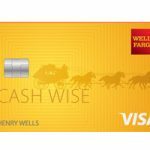 Wells Fargo credit cards like the Wells Fargo Propel American Express® Card and the Wells Fargo Cash Wise Visa® Card come with a free FICO score as a feature when you sign up with Wells Fargo online. 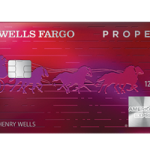 So it’s not directly a perk of the credit card but it is a feature of Wells Fargo online. 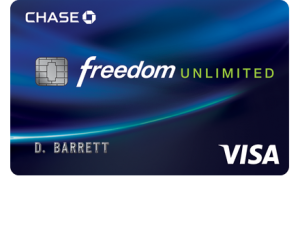 Chase credit cards actually have a feature called credit Journey SM which gives you unlimited access to your credit score and more. It’s free even if you are not a Chase customer also checking your score does not affect your credit. You can fill out a username and password through the chase website even if you’re not a customer and the credit Journey offer shows that it’s powered by TransUnion. 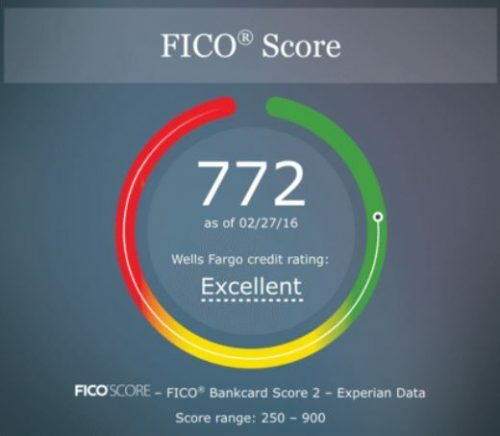 When I was looking through some of the credit card offers and bullet points on Citi credit cards I couldn’t find anything that listed free FICO scores as a feature of the cards. However when I went to a couple of my credit cards and logged in online I got a pop-up that said check your FICO credit score card so yes indeed Citi offers a free FICO score as well you can get that while you are logged into your Citi credit card. 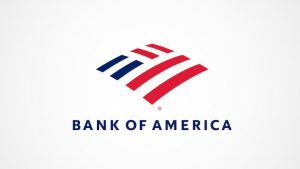 I was looking at the bullet points and features of Bank of America credit cards and I noticed one of the bullet points for the BankAmericard® that you can access your FICO score for free within online banking or your mobile banking app which leads me to believe that this feature is probably available for any of the Bank of America credit cards but just to be sure I only noticed it on the BankAmericard®.